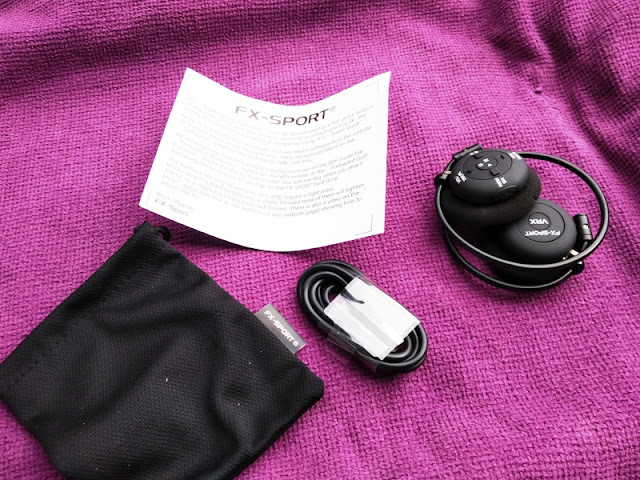 FX SPORT VRX mp3 Headphones w/ Coaching Programs! Once in a while is nice being able to workout without getting distracted by phone calls and whatsapp messages! 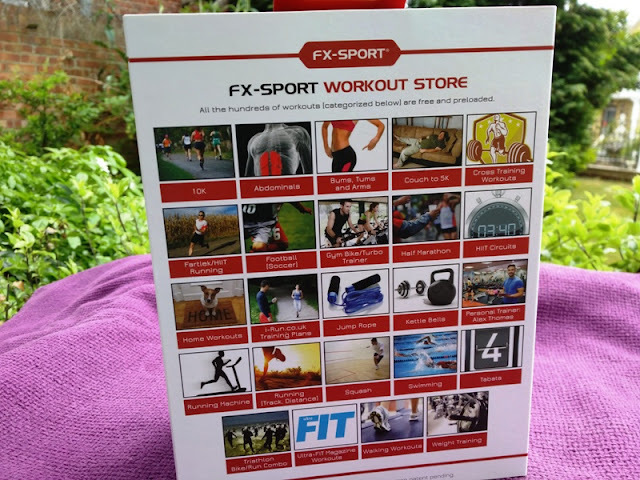 This is why an mp3 player with coaching programs such as the VRX headphones by FX SPORT is a pretty neat idea! 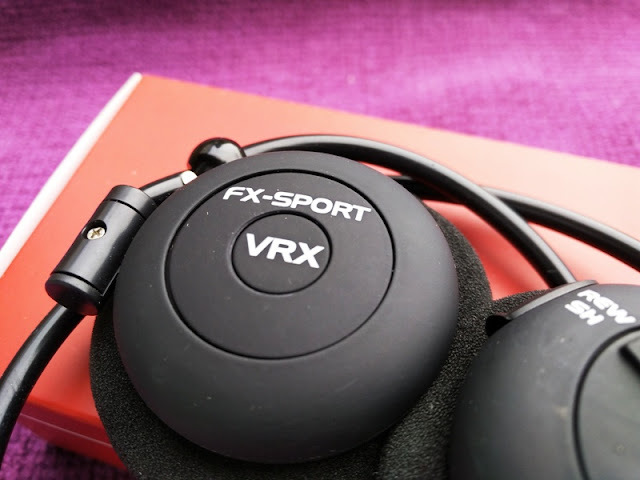 The FX SPORT VRX headphones work stand alone so they do not require a smartphone or being within Bluetooth range to function. The VRX personal trainer headphones work independently from your smartphone as they are wireless headphones with an integrated mp3 player where you can store mp3 tracks and audible coaching programs to help you with interval-based training exercises such as weight lifting. As a weight lifting newbie, you can really benefit from someone experienced guiding you, which is why the Real Coach training apps that you get with the VRX headphones are fantastic because you get a virtual "one-on-one" coach-in-your-ear training session, making your workout more productive, fun and interesting. 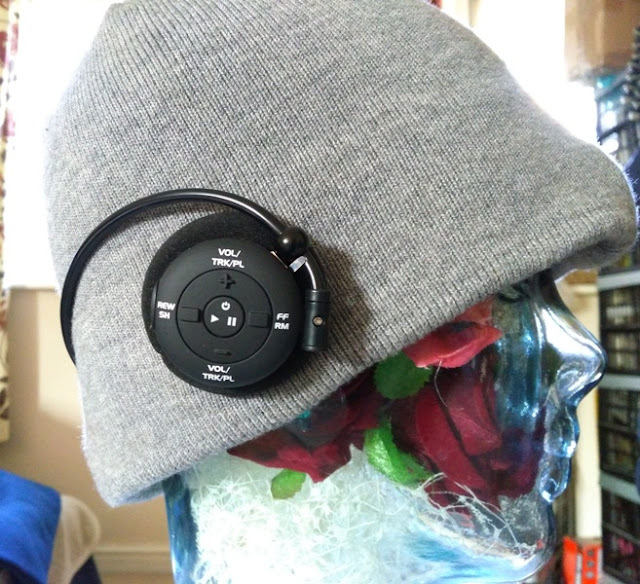 The built-in 8GB mp3 player has playlists/albums with text to speech playback to hear which training program you are doing and also the name of your playlist/music album. Hearing the coach's voice really helps through the workout. 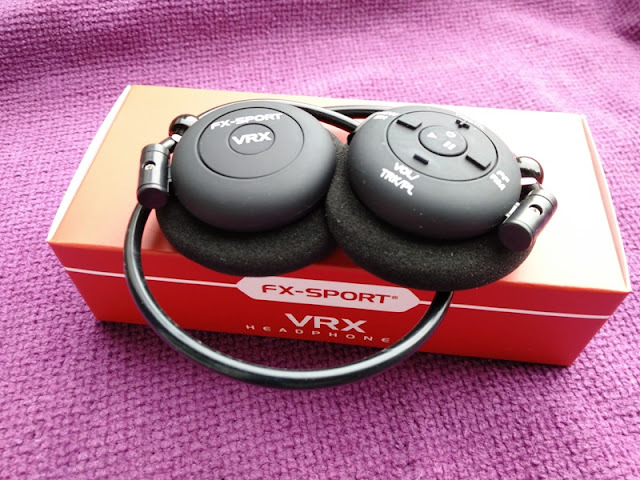 The way the FX SPORT VRX headphones work is simple.You upload your own music to the mp3 player and training messages will play automatically over your music. What's cool about the training messages is that you can upload coaching voices of famous trainers to hear them talk through the workouts. 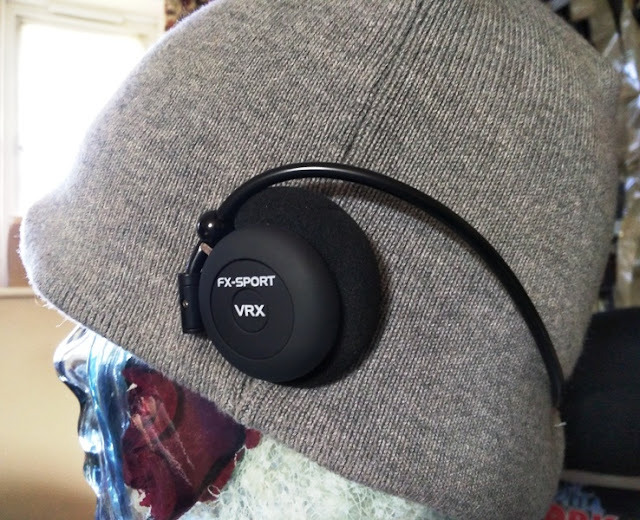 The VRX workout headphones can hold multiple workouts, and you can easily switch from workout to workout and/or start a new one by simply turning the headphones off and on again. You also get PDF diagrams such as the Dumbbell workout program that shows pictures of how to execute properly concentration curls, deadlifts, dumbbell rows, flat bench flys, goblet squats and tricep presses. 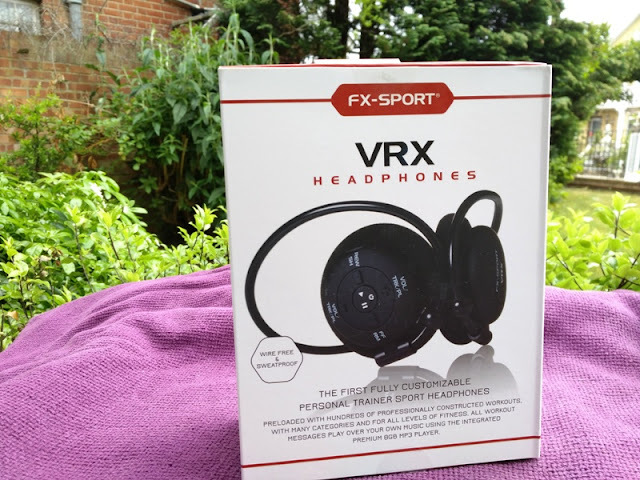 FX SPORT VRX headphones fit super secure and comfortably, and they stay in place without feeling too snug thanks to the springy neckband which stays tight and nice to the back of your head. As far as the user controls, they are raised and textured so you know which button you're pressing without actually having to see them. You get a Play/Pause button that also doubles as the power button. 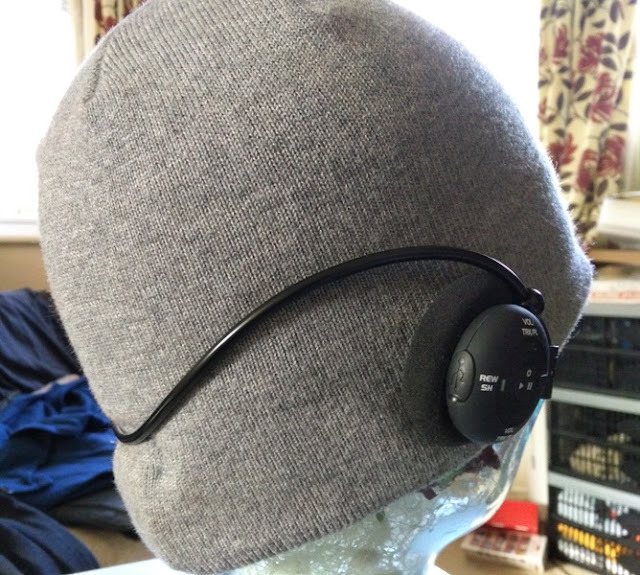 Volume up and volume down buttons that double as the skip track buttons, as well as a rewind (REW) and fast forward (FF) buttons which double as the shuffle (SH) button and workout button (RM) button. To fast forward and rewind the track, you hold down FF and REW buttons. To shuffle music, single press the SH button. To select a workout program, single press the RM button, scroll through the workout list using the + and - buttons, and single press again the RM button to start the workout (activated with a "Ready Go" voice prompt). 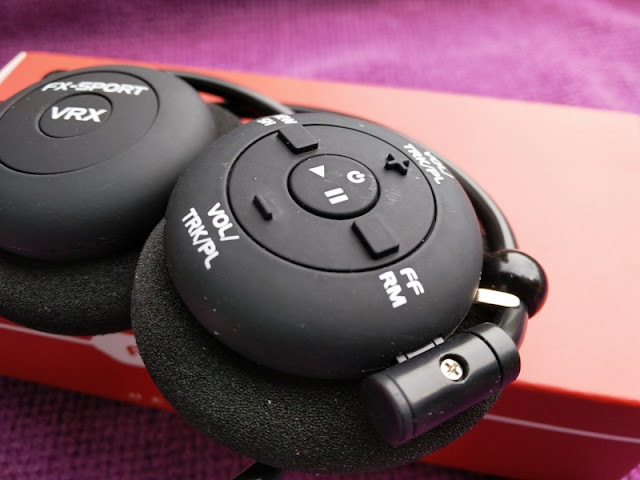 To transfer workouts to the VRX headphones, simply connect the headphones to your PC and transfer workouts from the subfolders by copying and pasting them to the "workouts folder"
As far as the application software, the FX SPORT Software allows you to interact with the headphones so you can add your music, setup your playlists and design your workout sessions. The FX software features four main tabs which include the Music tab for creating playlists and adding your music. The software automatically creates a text to speech audio file so you know which music folder you are listening to. 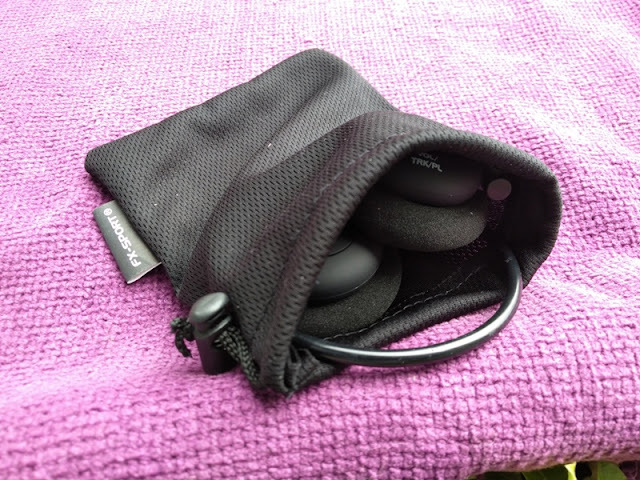 The sound quality is great, considering the on-ear design of the headphones. The volume can go surprisingly loud, which is great when at the gym and need to crank up the volume up a bit. 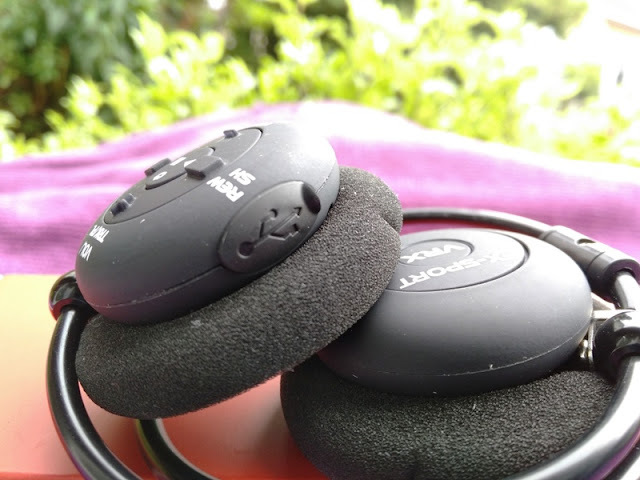 You get a smooth, flat sounding audio with plenty of bass and clear highs. 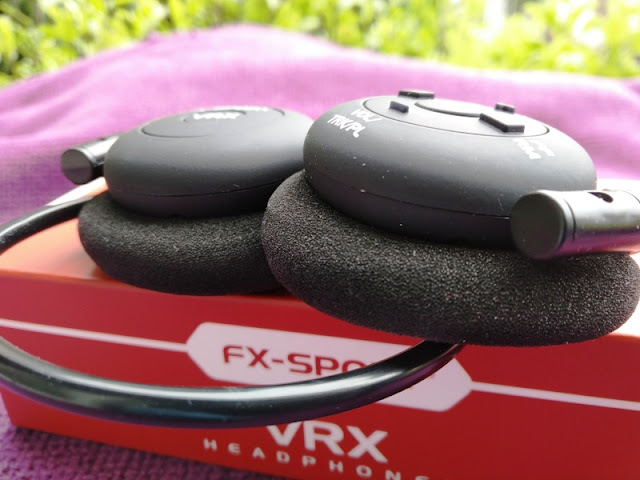 One last thing worth mentioning is that the VRX headphones have a swimming option. They can be upgraded to a fully waterproof system using the FX Sport silicone skin case for swimming.